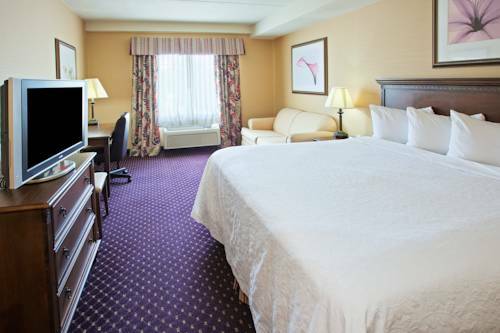 Hotel features 154 rooms, including 51 Whirlpool, studio and one bedroom suites. Hotel has indoor pool, hot tub and fitness room. Features Complimentary Deluxe Continental Breakfast including hot items, weekday newspaper, coffee and cookies 24 hours, Wired and Wireless High Speed Internet access. Hotel also features 4 Meeting Rooms, Business Center, Game Room, Guest Coin Laundry, heated sidewalks and complimentary parking. Gravity Taphouse: In hotel parking lot, less than one block. Blue Water Grill: 5180 Northland Dr-616-363-5900-Upscale restaurant and lounge located 6 miles north on East Beltline. Breakfast Room: Breakfast room is located down the first floor hallway. Berlin RacewayLocal Stock Car Raceway, Saturday night races. Celebration Cinema & IMAX TheatreMovie and IMAX Theatre. Wealthy TheatreA historic movie theatre and performance center in Grand Rapids. It is a mixed use facility, capable of hosing live music, film, theatre and dance.